Many older adults experience concerns about falling and restrict their activities. A MATTER OF BALANCE is an award-winning program designed to reduce the fear of falling and increase activity levels. 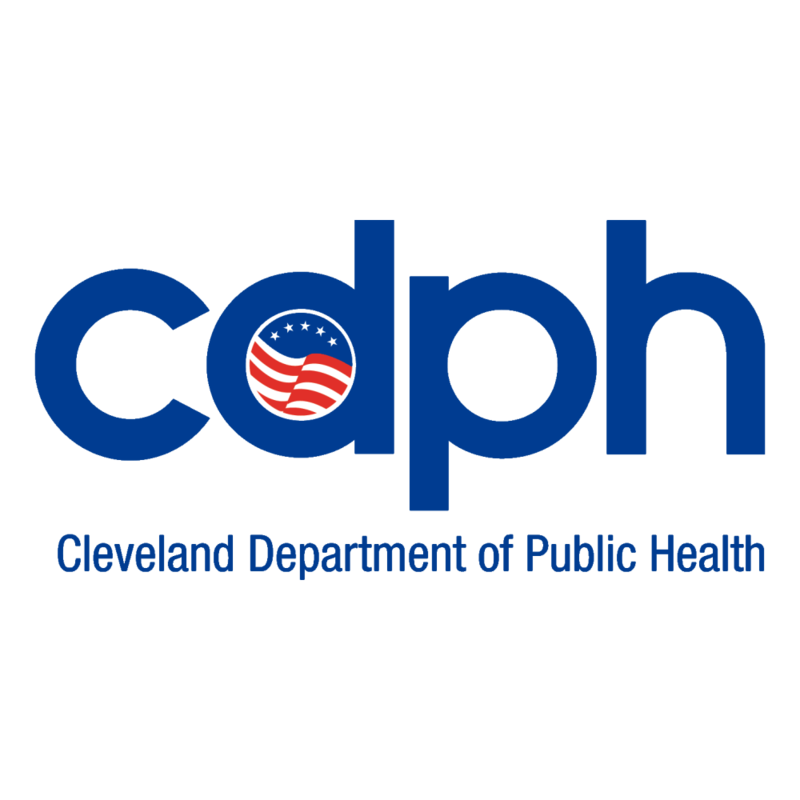 A free 8-week class will be offered at 2 Cleveland Recreation Centers beginning on October 5th! Space is limited to 15 participants, so sign up today with the Cleveland Department of Aging by contacting Katie Gedeon at 216-664- 4383 or via email at kgedeon@city.cleveland.oh.us.